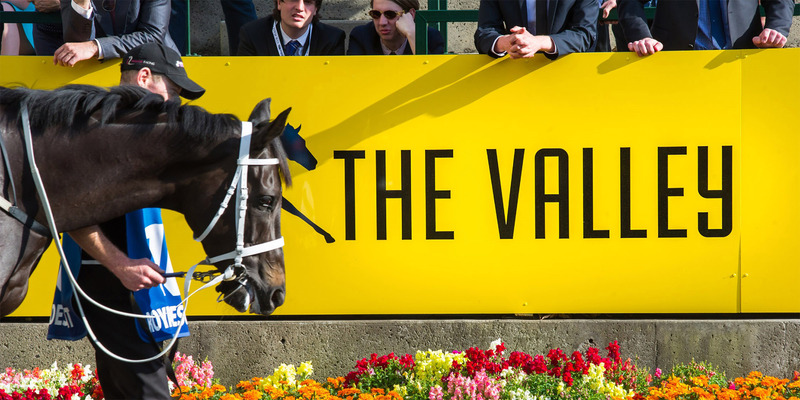 The Valley racecourse is the historic home of Australia’s most prestigious horse race, the W.S. Cox Plate. 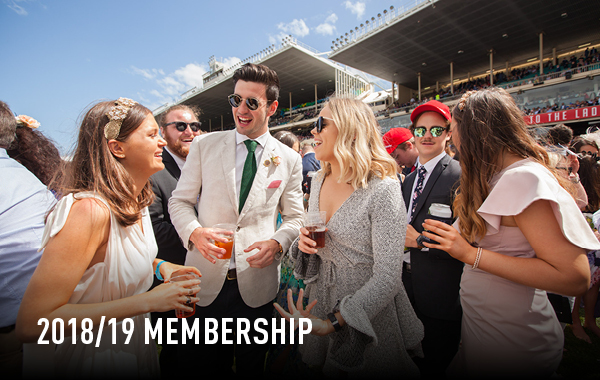 The Valley is considered Melbourne’s most appealing spectator racecourse, offering an exciting, up-close and personal entertainment experience like no other. Established in 1883, the Moonee Valley Racing Club has enjoyed a rich and vibrant history of thoroughbred horse racing at its unique amphitheatre track and was the first Australian metropolitan track to conduct night racing. 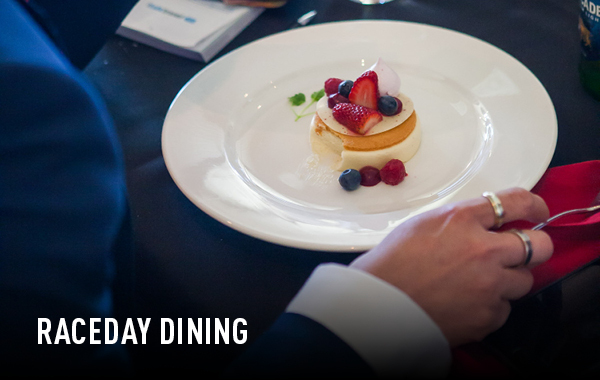 Moonee Valley Racing Club is committed to maintaining high standards of excellence in racing and customer service. 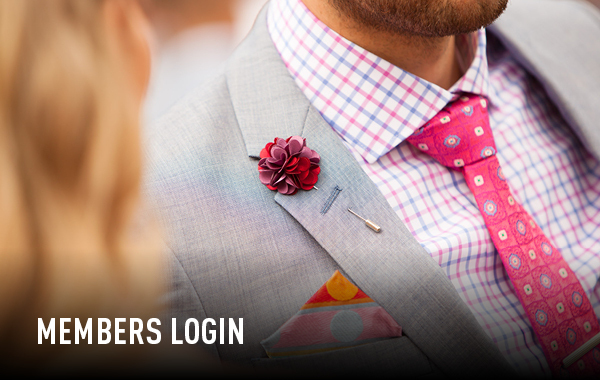 Each race meeting offers premium racing, entertainment and enjoyment throughout the year and during the Spring Racing Carnival. 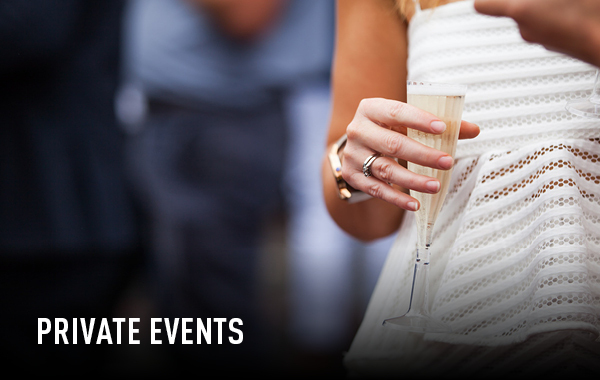 Our aim is to engage and excite our members and visitors about day and night racing at The Valley. Moonee Valley Racecourse has been a significant part of Victoria’s racing history for more than 100 years. Our signature race, the Cox Plate, is celebrated as Australia’s most sought after prize, with past winners including Phar Lap, Kingston Town, Might and Power and Sunline. The race was named after racing pioneer William Samuel Cox, who in 1882 leased and transformed farmland known today as Moonee Valley Racecourse. Moonee Valley’s first meeting on 15 September 1883 featured nine horses that faced Mr Doherty, the starter for the Maiden Plate. The first race resulted in a dead heat between Eveline and Pyrette. From that day on, racing at Moonee Valley was conducted strictly ‘en regle’, with excellent accommodation for the public and healthy prize money for the competitors. Cox passed on a racing dynasty after his death in 1895. Cox’s son Archie was employed as Moonee Valley’s secretary and stipendiary steward in 1905. His brother-in-law, Arthur Vaughan Hiskens took the reigns to become one of Victoria’s greatest racing administrators. Another of Sam’s sons, W.S. Junior was a leading amateur jumps jockey. His association with Redleap, on whom he won the VRC Grand National Hurdle and Steeplechase double in 1892, is legendary. W.S. Junior’s son, William ‘Bill’ Stanley Cox became a MVRC Committeeman in 1927, and succeeded his uncle, AV Hiskens, as secretary of the Club when Hiskens died in 1935. Bill Cox remained secretary of Moonee Valley until his death in 1966. His son, William Murray Cox took the position of secretary until 1970, when he left to become secretary of the Victoria Racing Club. A racing dynasty at Moonee Valley had ended. In honour of Moonee Valley Racecourse’s founder William Samuel Cox, the Committee established the Cox Plate, a weight for age race run over 2040 metres on turf. 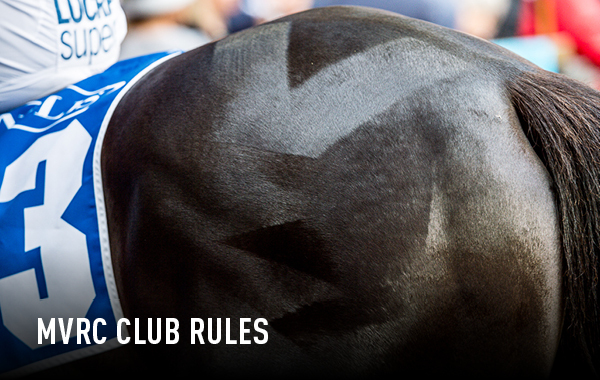 Placed on the racing calendar between the Caulfield Cup, Derby Day and Melbourne Cup, the Cox Plate immediately became a race of great importance and prestige. Today, it’s regarded as the best weight for age race in Australasia and one of the most exciting race days in the world. Since its inauguration in 1922, the Cox Plate has been acknowledged as one of the classic events in international horse racing. Almost every winner has been an outstanding horse – Phar Lap, Kingston Town, Rising Fast, Dulcify, Gunsynd, Super Impose, Octagonal, Might And Power, and Sunline’s double-header in 1999 and 2000. Since 1999, the Cox Plate is the only race in the southern hemisphere to be included in the Emirates World Series, a prestigious series akin to the Grand Prix, spanning both hemispheres and four continents. Today, the Cox Plate carries total prize money of $5,000,000, and is Australia’s second richest race after the Melbourne Cup. Click here to view a full list of the current MVRC Committee Members.